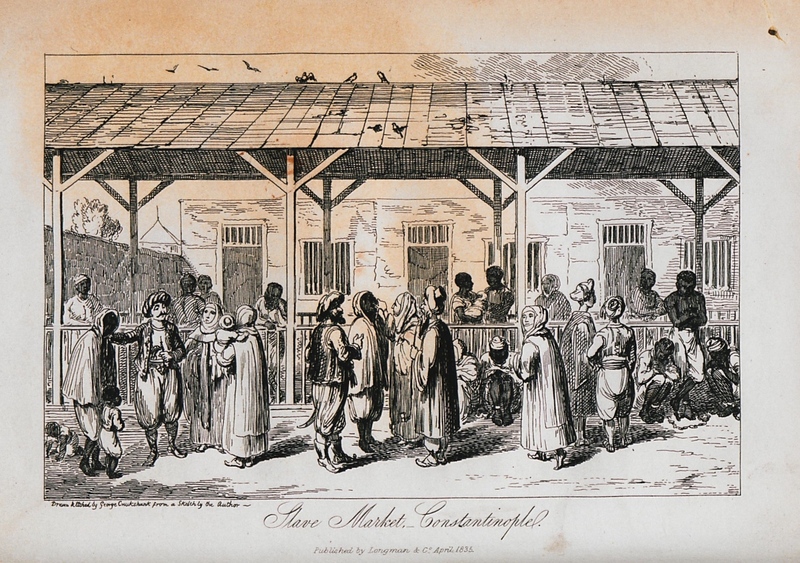 Street view at a market of Istanbul. 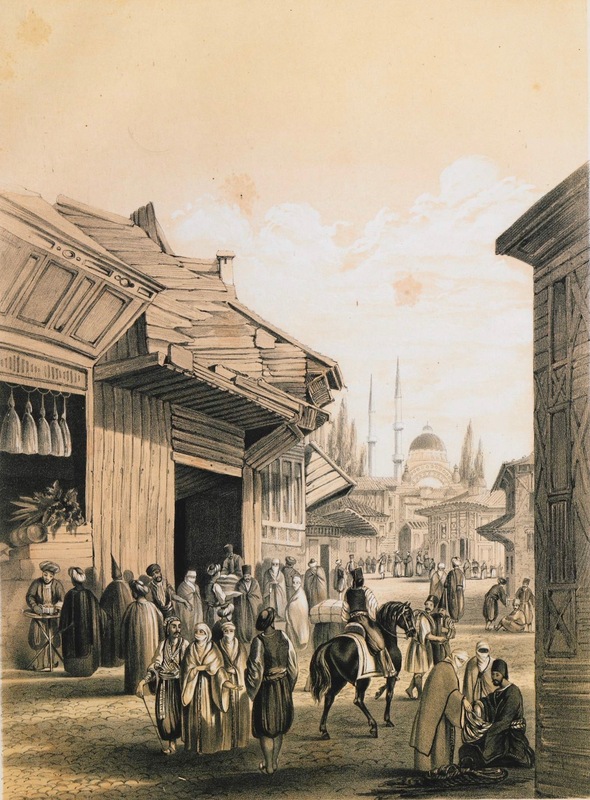 In the background, Nuruosmaniye Mosque. 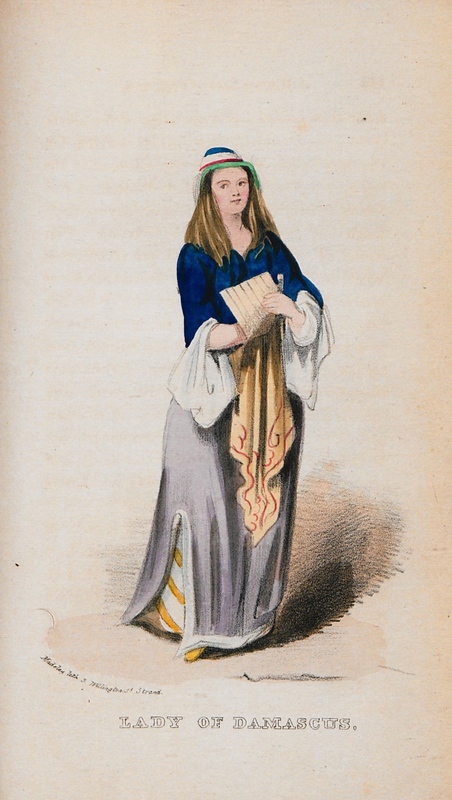 Woman of Damascus, probably Christian. 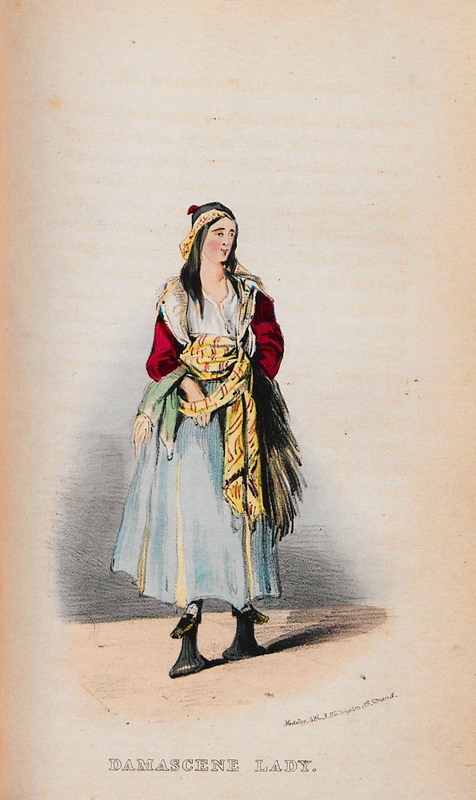 Itinerant candy seller at Istanbul. 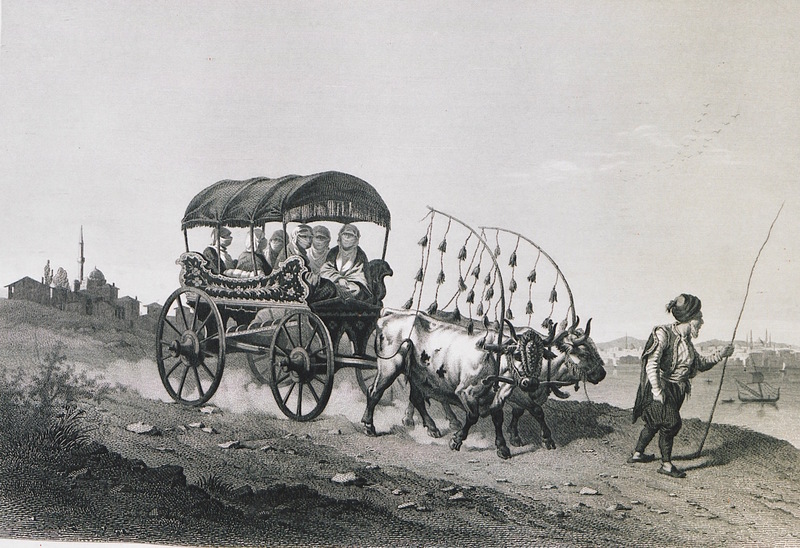 In the background, Galata Tower. 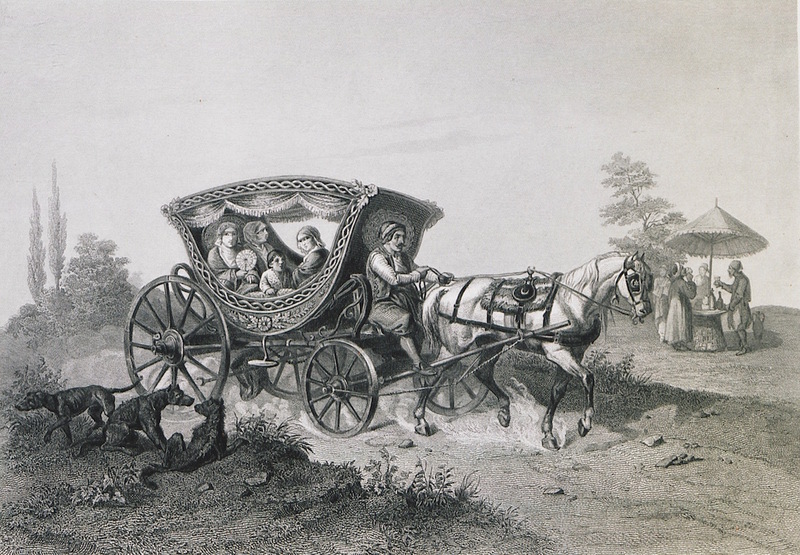 Ottoman carriage. 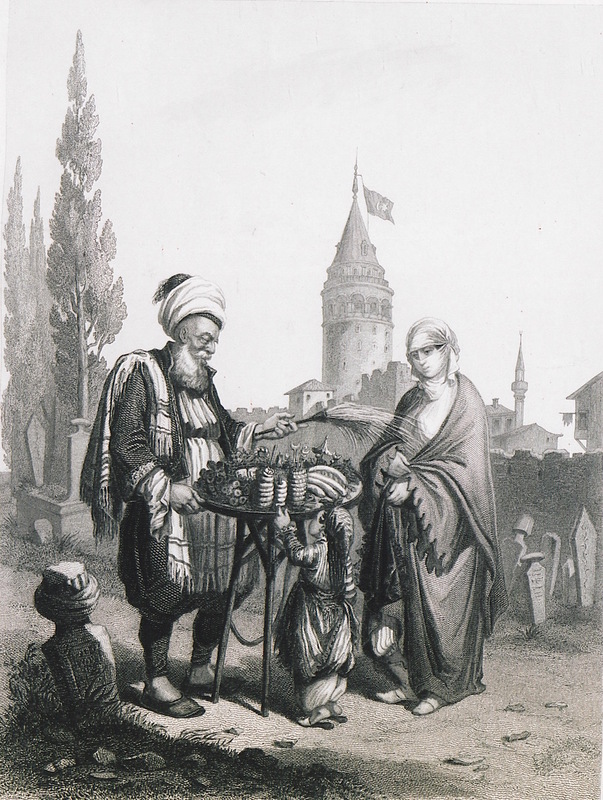 On the right, Ottomans enjoying a sherbet. 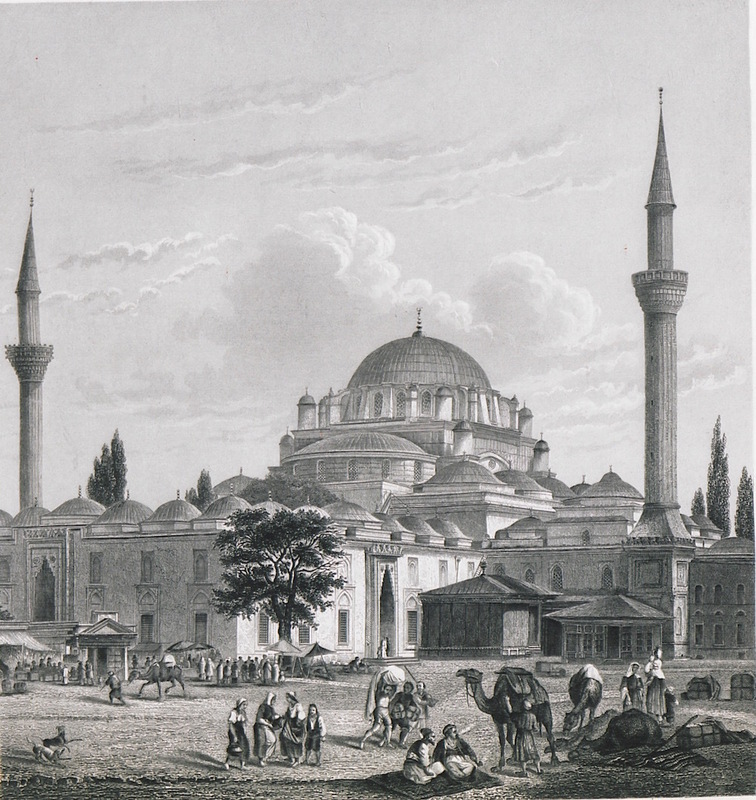 Mosque of Bayezid II, Istanbul. 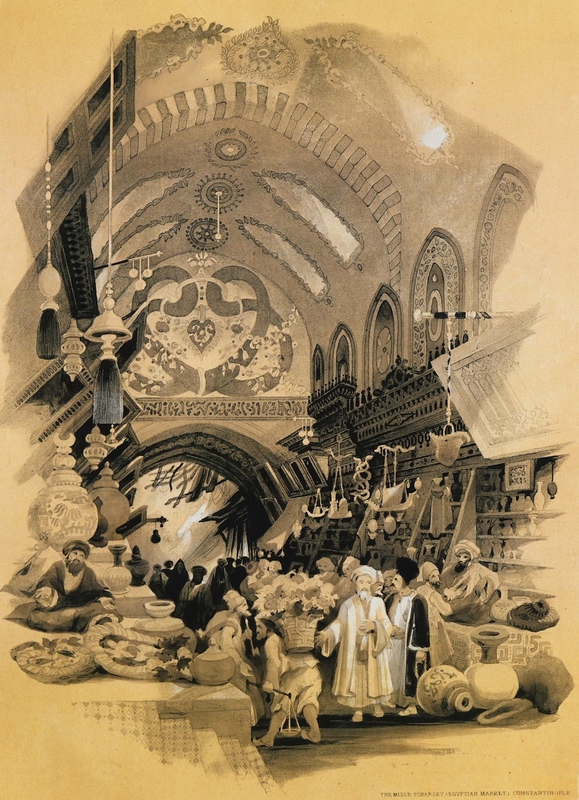 Scene at the Egyptian or Spice Bazaar of Istanbul. 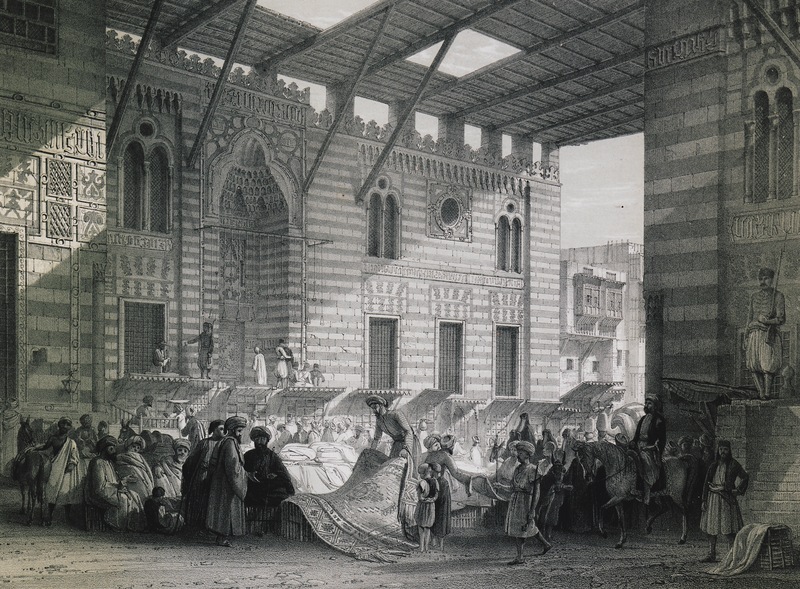 Silk market before the mosque of Mamluk Sultan al-Ghuri.